The School, at a very tender age, inculcates in its students, the spirit of caring, sharing and reaching out to differently-abled and economically weaker members of the society. It is encouraging to see the children vie with one another in lending a helping hand to the lesser privileged brethren of the society through various programmes conducted throughout the year. The year 2013 saw parents passionately joining their wards by contributing to the Armed Forces, who brave all odds to ensure a safe and secure nation. 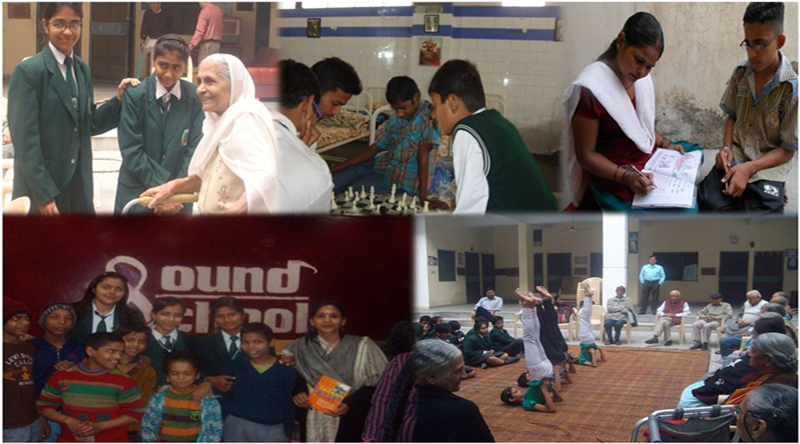 The young scholars collected funds for the Indian Association of Blind and Helpage India. 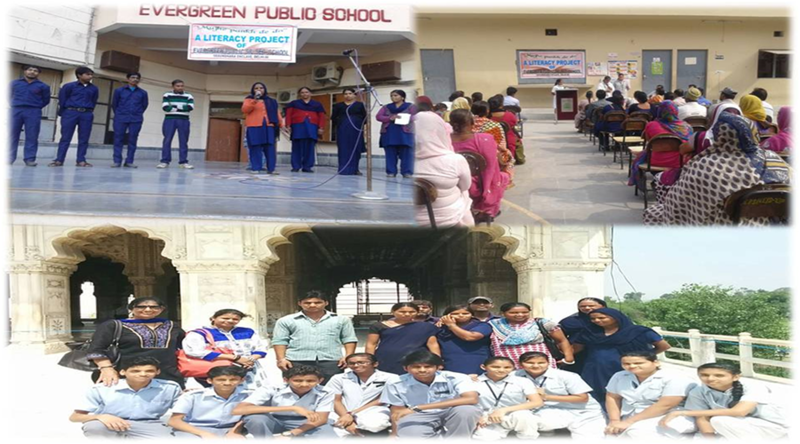 Student members of the School Club & Houses join hands with various NGO’s like Goonj & Salaam Balak Trust and take part in community service programmes throughout the year whereby they donate in cash and kind to give back to the community which has given them so much. The school’s “Mujhe Pankh De Do” team run literacy programmes which advocate making literate adult learners and also impart moral values, tips on health & hygiene, basic etiquettes and English conversational skills, in its bid to wipe out the pall of illeteracy from the country.